We make owning and profiting from investment real estate hassle free! Are you looking for someone to manage your property? Look no further. 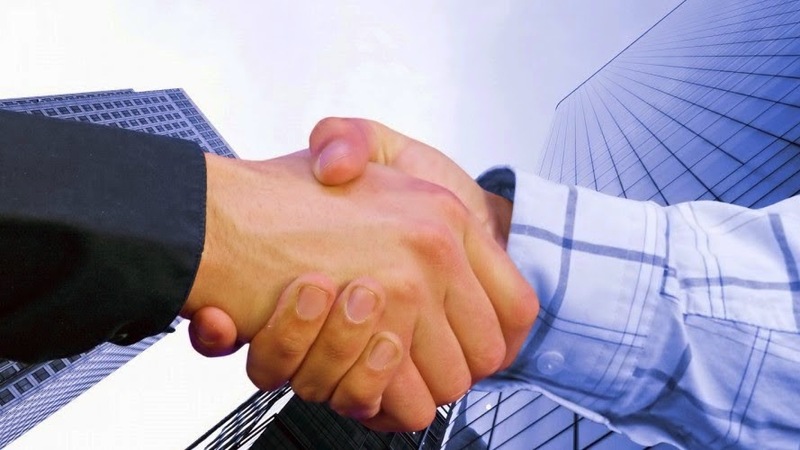 FFS Property Management Group is your go-to property management group. Since 1977, Robert Talley has been managing real estate throughout Santa Clara County since 1977. With the years of experience our team has under our belts, we couldn't possibly let you down. 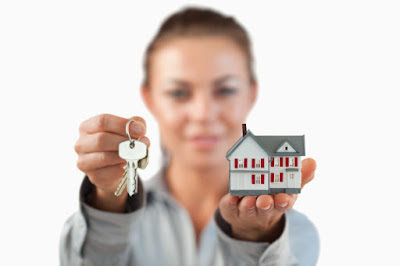 Property Management is our focus unlike many other property management companies in the area. We do not sell real estate, and if an owner is referred to us by another real estate professional and that owner expresses a desire to sell; we would refer them back to that referring agent. We eat, live, and breathe residential real estate and are here for you. There is a lot that goes into running a property and at times for the average person can be extremely overwhelming when trying to juggle life, work, family and so on... This is where we come in. We offer an array of services from tenant selection, rent collection, paying the bills, repairs and beyond. Perhaps you enjoy the day to day management of your property but want us to help you select quality tenants. No problem! Tenant selection is probably the hardest aspect when renting out your property. Finding the right family, or individual is a tedious task and one you don't want to risk if you don't know what you are doing. We are experts in our craft and know each property needs to match the right person. We will handle this for you.